SMS Messages and Emails can now be scheduled to send on week days only, on specific days of the week in relative time frames and during business hours only. There are now more options that comply with TCPA SMS Regulations and messages (SMS and Email) in Mautic Campaigns that can be scheduled to send only during the week and/or during business hours. 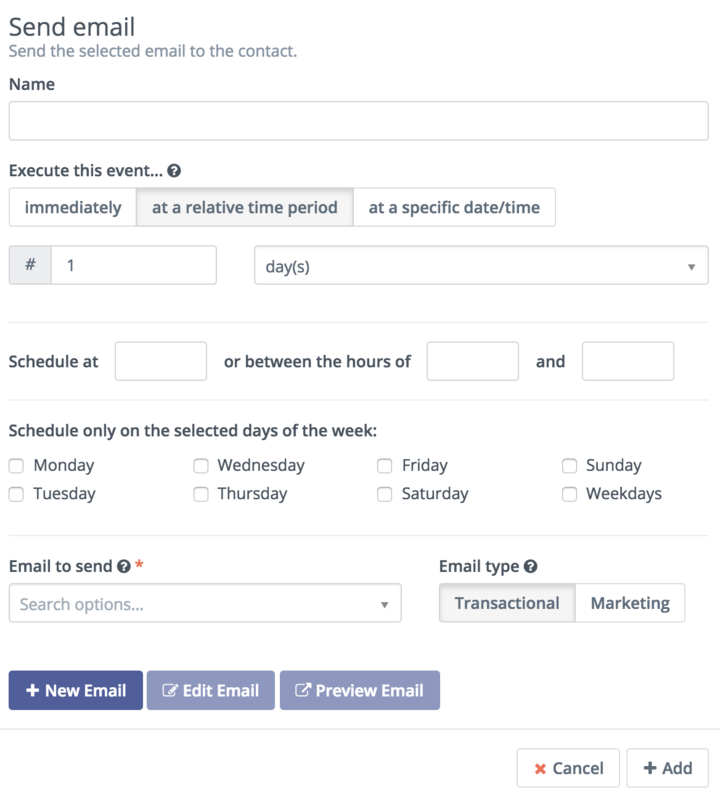 This feature will be incredibly helpful and useful for marketers who want to make sure their content is reaching their Contacts/Leads during working hours only, and will assure no weekend deliveries. In the above image, you’ll see that you can still schedule an Email to send 1+ days after the Contact reaches this Action in the Campaign. However, you can schedule it to execute at or between certain hours of the day. Clicking into those boxes will present you with a 24-hour time option. After selecting your time, you can specify even further, and select the preferred day(s) of the week. There is an option to select all week days in the lower right corner under Schedule only on the selected days of the week. 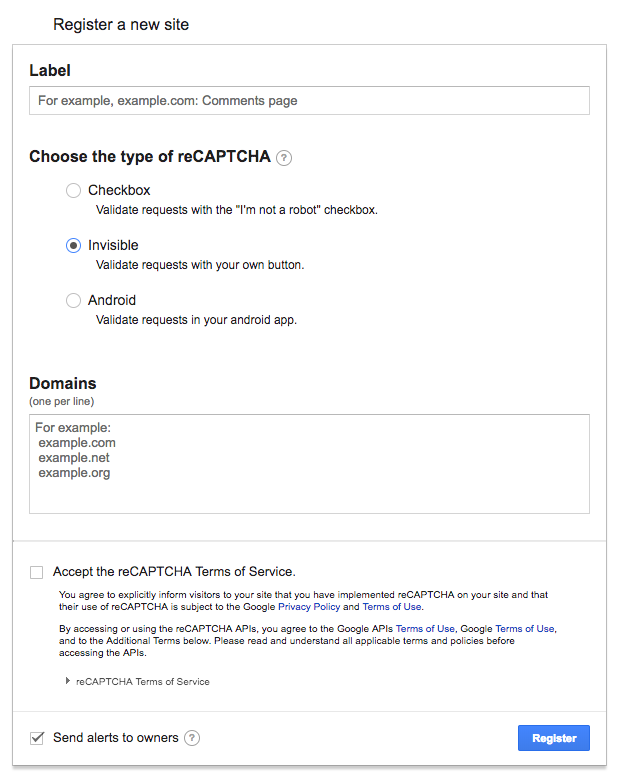 Prevent bots from submitting your Forms with reCAPTCHA! 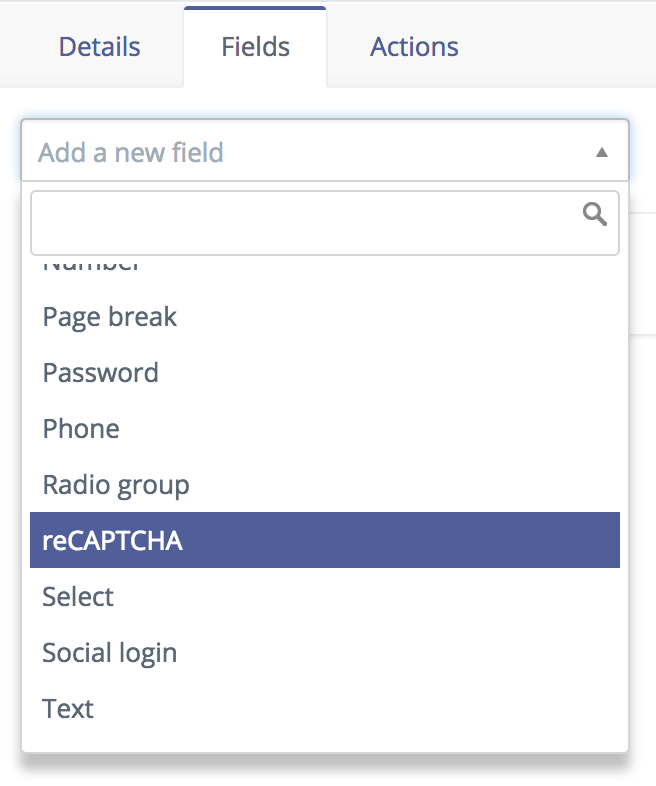 Setting up reCAPTCHA is quite simple, although the initial set up may require a Developer, as you will need access to the source HTML of your website. First, you’ll want to navigate over to the reCAPTCHA site to register your domain and obtain your Site key and Secret key. 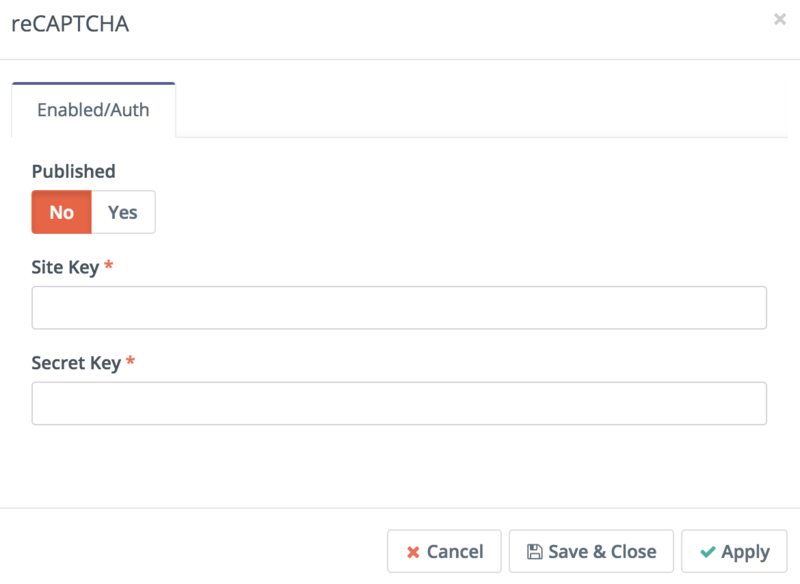 Enter a label if you’d like (if you leave it blank, the label will default to the Domain you enter in step 3) and the continue to step 2, Choose the type of reCAPTCHA. You can select Checkbox or Invisible and then add your desired Domain(s) below, following the instructions on the site. Please make sure these domains are also listed under CORS Settings in Mautic (the domain will need to be listed fully under CORS Settings in Mautic, so example.com may work for the reCAPTCHA domain, but you will probably need https://example.com, or https://www.example.com under CORS Settings in Mautic).